The SEO industry is growing rapidly and many new Search Engine Optimization companies in Houston, Texas are springing up. Magnetiks has a proven track record and top clients say they would choose to go with Magnetiks again because of Magnetiks' abundant Search Engine Optimization experience and excellent service. Search Engine Optimization, or Organic SEO, is the process of creating and implementing website content that the search engines will recognize as quality. This content is in the form of text since search engines cannot read images or watch movies. Google can now read and index some text that appears inside of Flash, but the results are unsure. In order to succeed with any project you first must have a starting point. Click here to submit your information so we can give you a starting point on your journey to success on the web. The first question you ask yourself is not why your website doesn't have a front page ranking, but should your website have a front page ranking? Is your site providing more high quality and unique information on your industry than your competitors? The SEO goal is to ensure your website is listed on the front page when a consumer searches for the product or services you offer, followed by the name of the city where your business is located if the service provided is local. However, it must be stated that while the changes we make to your website will dramatically improve your website and your search results, but we cannot guarantee you a top page listing because many search results change every day. 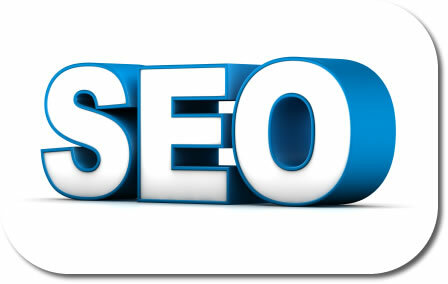 For more information read what Google has to say about SEO: Google's Statements About SEO. Magnetiks, a Search Engine Optimization company in Houston, Texas offers many great ways to build and expand your company's online salesperson and presence. Why should my company go with Magnetiks? Click on our services below to learn more. Click this link to learn more about Search Engine Marketing ( SEM ) services.